Using an integrated and relational approach, we help individuals and organizations discover, embody, and aestheticize what matters most to them. We use tactics from socially engaged art, human centered design, and branding, and we build teams to suit your project needs. 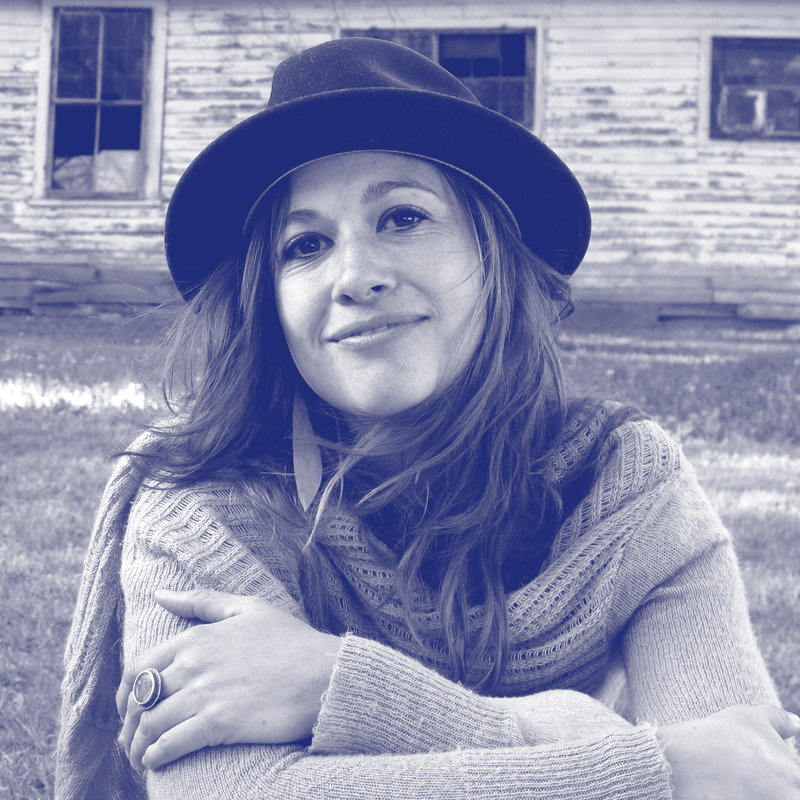 Erica is an artist, producer, and creative consultant. 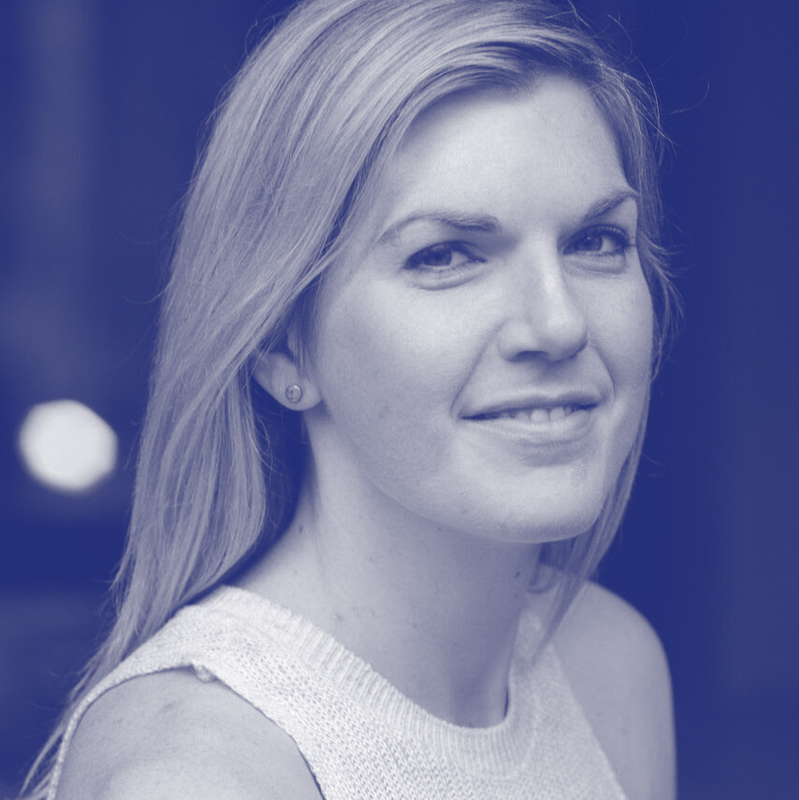 She combines her experience in contemporary art and design with a deep commitment to social justiceto produce innovative solutions with clients and collaborators. Erica specializes in strategic process, impactful written and visual content, creating art exhibitions and experiences, producing and consulting on public art, large-scale events and festivals, and solutions to community outreach needs. She has a strong voice for writing, a keen eye for producing images and art directing design. Concept is where she shines. She holds an MFA in Contemporary Art and Social Practice and has over a decade of experience as a producer, project manager, and art director. She mixes her experience in contemporary art and design with business and organizational savvy to produce innovative solutions for her clients and collaborators, which include Portland Institute for Contemporary Art, Portland Art Museum, and many others. 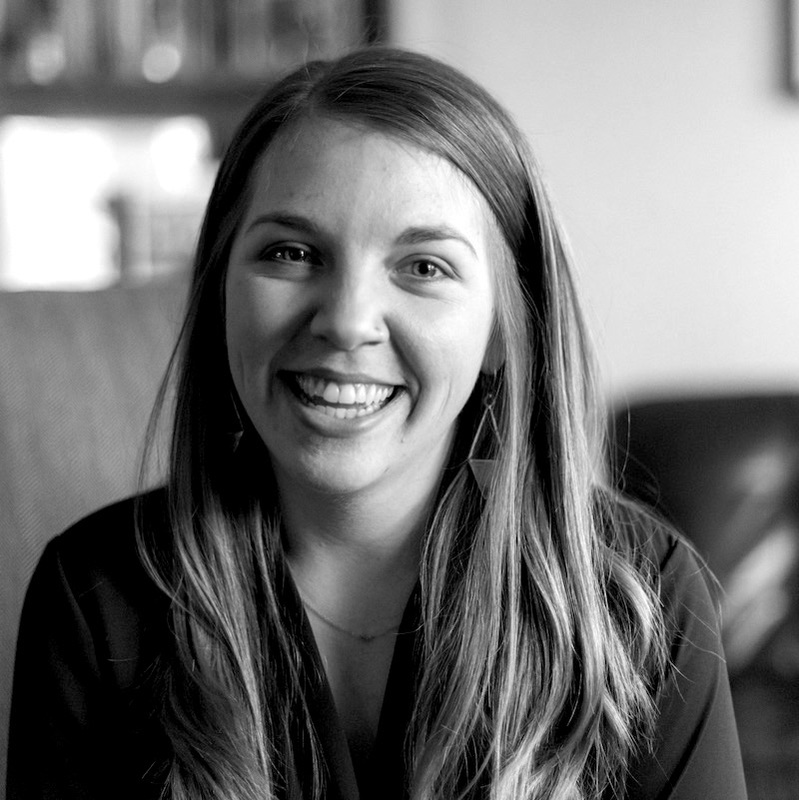 Emily is a creative consultant, socially-engaged artist, photographer, and storyteller. Through her consulting and art practice she focuses on integrating the relational and visual to elevate engagement, invoke curiosity, and demonstrate multi-dimensionality. Her work is responsive, participatory, and site-specific—seeking to shift systems of power, and build meaningful connection. Emily brings large-scale art installations into non-traditional, public and unexpected places in order to deepen our understanding, reframe our ways of relating to one another, and to inspire dialogue around complex issues. Megan Leatherman is an intuitive career coach with a focus on helping people cultivate their strengths and create meaningful careers. Megan uses an ecological framework in her coaching programs, workshops, podcast and blog to identify what we can learn and emulate from the natural world. Along her professional journey, she's worked in fields like social services, human resources, retail, and insurance, and has been coaching thoughtful professionals since 2015. Megan aspires to revolutionize the way we relate to "work" and liberate employees and leaders who feel trapped in our defunct industrialized model. You can learn more about Megan and her work on her website: meganleatherman.com.